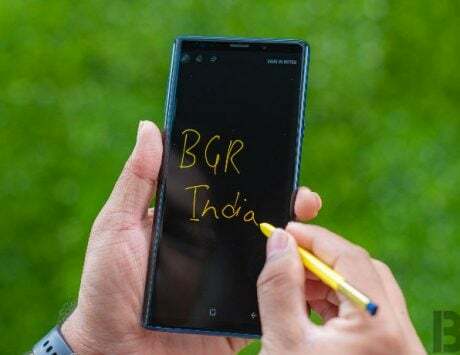 Samsung Galaxy Note 9 is the flagship smartphone and it was launched in August. Samsung Galaxy Note 9 was launched in August and soon after its launch, there were reports of its camera freezing. The reports of this issue also appeared on Samsung‘s official forums where some users complained that camera froze while taking pictures. These users also reported a lot of lag while shooting videos on the Note 9. This is an experience that made a lot of consumers went their anger spending nearly $1,000 on the smartphone. 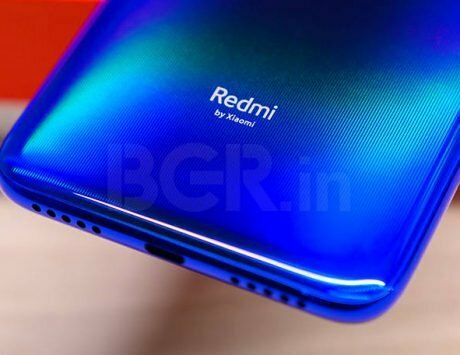 The issue only affects the models powered by Qualcomm Snapdragon 845 SoC, which is the model available in the US and China. Our own device powered by Samsung Exynos 9810 SoC does not suffer from this issue. In the case of Snapdragon-powered variants, owners of both carrier locked as well as unlocked models have noticed the issue on their devices. Samsung Galaxy Note 9 owners in the United States who have been affected by this issue will finally get a relief. Samsung notes that these users have been put up with this issue for far too long and some have reported that the camera also freezes up in apps that use the camera. 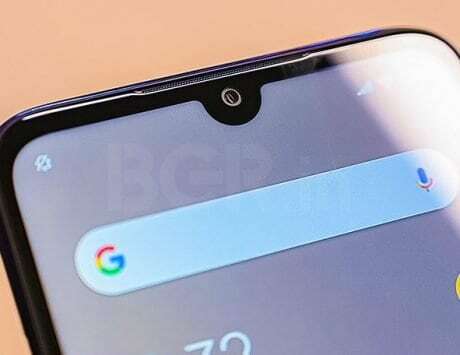 Like the issue seen on the Google Pixel 3, the app would show the message “camera failed” when the camera is triggered from within a third-party app. One of the solutions suggested by Galaxy Note 9 users is to clear the system partition cache but it is only a temporary solution. A moderator on Samsung’s US forums has confirmed that the fix for this issue is finally coming and the moderator specifically mentioned the camera freezing issue on the Galaxy Note 9. However, there is no timeline being provided for the release of this software fix. It is disappointing that customers have had to put up with such an issue for nearly three months after the Galaxy Note 9 went on sale in the US. 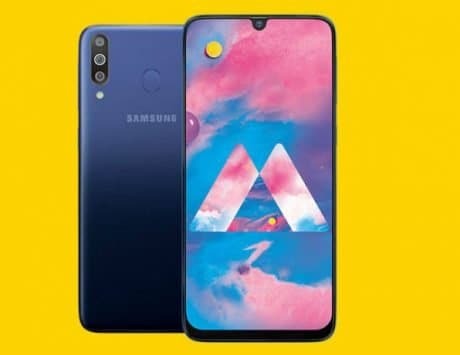 Samsung has issued few updates but none of them have addressed this issue and those who cleared the system partition cache have found that the issue crops up again. With a confirmed fix incoming, Samsung users can hope to have a solution for this issue.